Complete the questions to help us schedule your wardrobe appointment. You will either be called or emailed to confirm the date and time of your appointment. 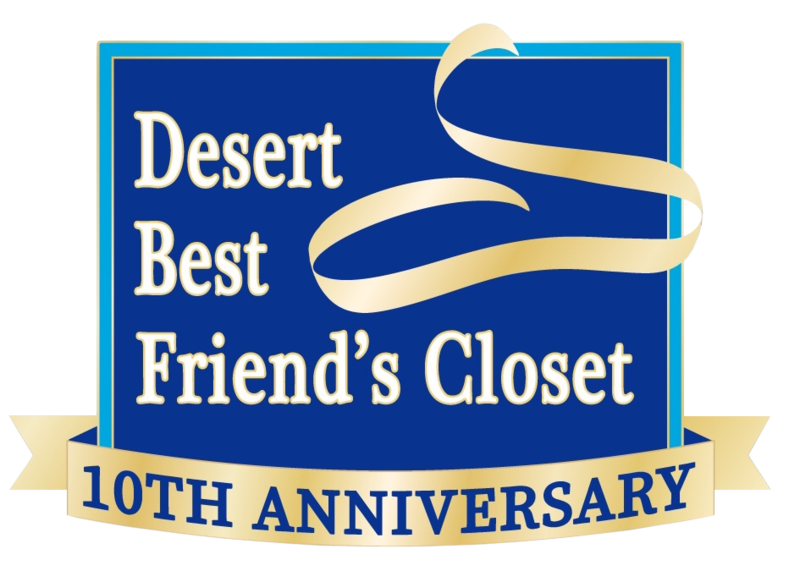 We are located in Palm Desert, near the corner of Highway 111 & Portola. Keep in mind most appointments require 30 - 60 minutes. * 1. What days of the week are best for you? Check all that apply. * 2. What time of day works best for you? Check all that apply. Note--we close at 5:30 PM. * 3. What activity do you need professional attire for? Check all that apply. * 4. What high school are you attending? * 5. What is your preferred way of contact? * 8. What is your first name? * 9. What is your last name?